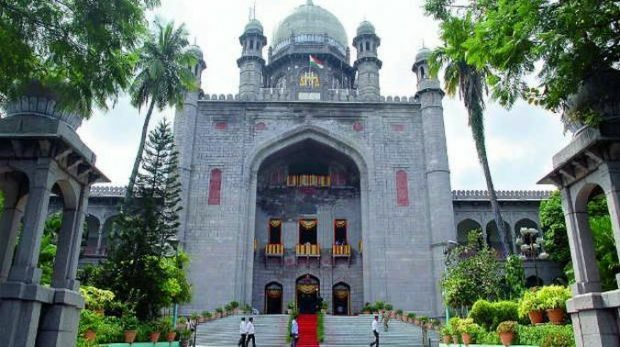 Hyderabad: The Telangana High Court, which is hearing cases related to the scam-ridden AgriGold, approved an AP government proposal to disburse Rs 250 crore to nearly 8 lakh depositors from the state who have invested Rs 10,000 or less in the company. A division bench comprising Justice V. Ramasubramanian and Justice P. Keshava Rao laid down the procedure for disbursal of the amount through the District Legal Services Authority by March 27. The bench was passing an order while hearing a public interest litigation petition filed by the Telangana Agrigold Depositors and Agents Welfare Association, seeking a CBI probe into the scam and steps to provide relief to over 32 lakh depositors nationwide. AP Advocate General Dammalapati Srinivas placed before the court, a copy of GO MS No. 31 issued by the AP Government whereby an amount of Rs 250 crore had been sanctioned to pay those who had deposited Rs 10,000 and less with Agrigold. This would be deducted from any further money given to the depositors. He said there were 7,90,199 depositors in AP who had invested Rs 10,000 as identified by the CID and their claims cross-verified. The bench directed all depositors from AP who have invested Rs 10,000 to submit claims, along with their fixed deposit receipts, with their respective District Legal Services Authority before March 11. The DLSA must process the claims and pass brief orders by March 20.